Need help? The Bible has your answer, choose a topic below. First John 5:18 says, “We know that whosoever is born of God sinneth not.” This doesn’t mean that if you sin you’re not born of God. It means if you’re born of God, you don’t practice sin—you’re doing your best to keep out of it. You could say it this way: “Whosoever is born of love sinneth not.” So, a step out of love is a step into sin. The second part of that verse says, “but he that is begotten of God keepeth himself, and that wicked one toucheth him not.” When you’re born of God, you’re born of love. When you’re walking the love walk, you can laugh in Satan’s face. He can’t harm you when you’re walking in love. Thank You, Lord, for helping me to walk in love. Because I am born again, I have been born of love. 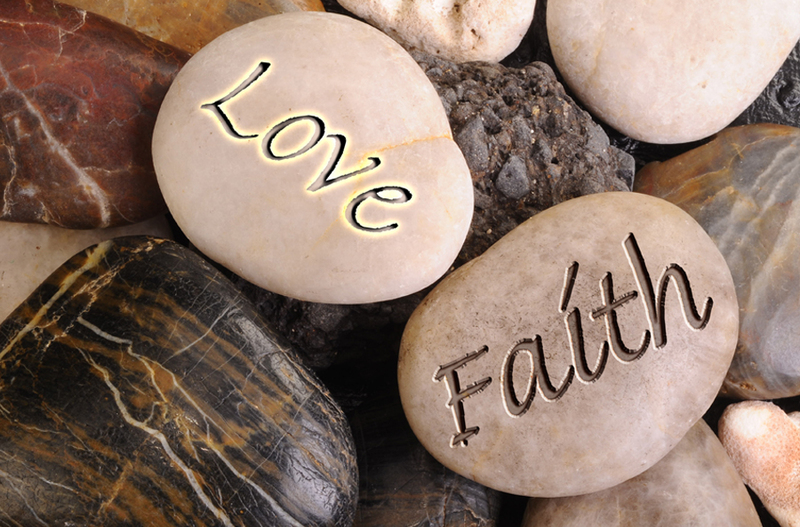 Faith works by love, so I know that if I can't walk in love with others, there is no way faith is going to work in my life. I will walk in the Word, so that I can be protected at all times and the wicked one will not be able to touch me. Ephesians 6:16 says faith quenches all the fiery darts of the wicked one—not part of them, all of them. Satan, I refuse to give you any power in my life! I allow myself to be moved by love and compassion, so that I can be ready to fulfill anything God has called me to do. In Jesus' Name. Amen. As always, if you need a partner to agree with you in prayer, please call our prayer ministers at 1-817-852-6000 or submit a prayer request. Any day of the year, we're here for you!